After the success of the first edition of the Epic 360º, we are already involved in the organization of the second edition of this unique race. Registrations are open and progressing well. 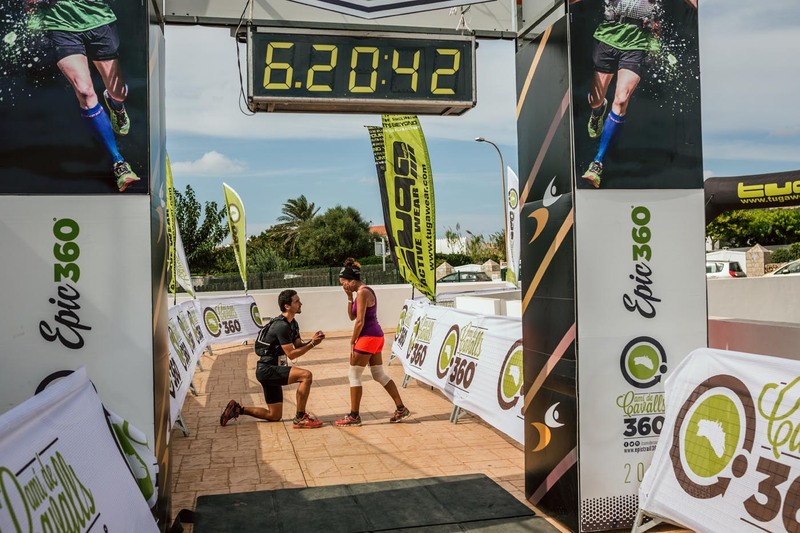 Unlike the first edition, in which the Experience 360º was the preferred modality, this time it seems that the majority of the participants will compete for the Epic 360º, ie, the long version of the race. In any case, both types of Dualtrail modality (Epic and Experience), including a MTB stage -the second-, are also having very good response. Among the teams already registered there are several participants of the first edition, which is a great satisfaction to the organizing team! We encourage you to come, i will surely be worthwhile!